Winter is coming, and winter weather is hard on even the toughest trucks. If you will be facing cold, snow and ice this winter, take some time to do some winter maintenance on your truck, so it will be ready. Everything from the paint to the air conditioner can be affected by winter weather, so give your truck a little TLC before the cold hits hard. Before temperatures drop, make sure that you have enough antifreeze. Most trucks run with a ratio of 50/50 water to antifreeze. This is enough to handle twenty degrees below zero. If you know that your area has temperatures that regularly drop below zero, do not trust that this is enough. Instead, remove some of your radiator fluid and replace with straight antifreeze. If you are not certain what ratio your truck has, ask your mechanic to check the protection level. Keep in mind that you will want to change the antifreeze back to the 50/50 mix in the spring to prevent problems from too much antifreeze in the summer. Next, check your tires. Adjust the pressure so it is at the high end of the manufacturer’s recommendations, because cold weather will lower tire pressure. Check the manual, not the number on the sidewall, to see the recommended tire pressure. Consider replacing your existing tires with studded snow tires, or adding tire chains, if you will be driving off-road or on roads that are poorly plowed. Keep in mind, however, that these additions will actually increase stopping distance on hard, plowed roads, so they are not a perfect winter solution for all drivers. Swap out your existing washer fluid for fluid that won’t freeze in cold weather. Keep the washer fluid full, because slush and salt will mean you need to use it more frequently. Replace your wiper blades if they are six or more months old to ensure good performance throughout the winter. Next, consider adding some weight to the bed of the truck. Pickup trucks need extra traction, and weights will help weigh down the rear wheels. 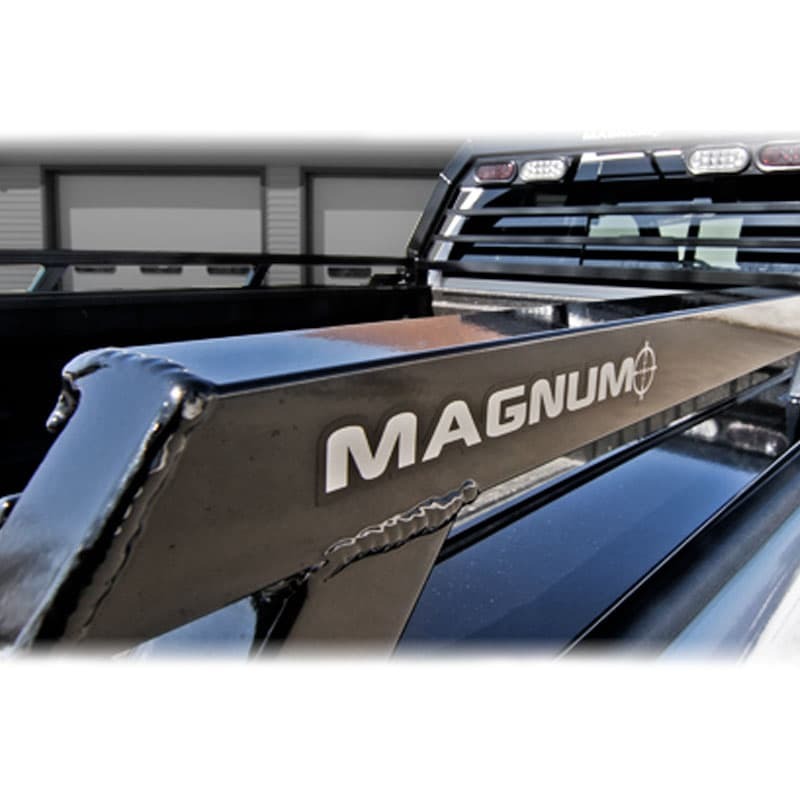 You can purchase traction weights designed specifically for trucks, as these will not damage the truck bed. Otherwise, place a protection, like an old rug, under the weight before adding it to the bed. If you do not have a liner in the bed, this is a good time to think about getting one. A liner helps protect the truck from the damage caused by ice and snow. It will also protect from the weights that you put in the truck. Whether you have a liner or not, you need to keep snow from building up in your truck’s bed. If it does snow, remove the snow from the bed to prevent problems with rust and other damage. Load-test your battery before winter starts to ensure your truck is going to start as it should. Make sure that battery cables and terminals are properly connected and are clean. Check to ensure that water covers the lead plates in the battery, and add distilled water if levels are low. If you will be traveling off-road, consider keeping a spare battery in the truck, because batteries can fail without any prior warning. Winter weather, and the treatment placed on roads, is the recipe for rust problems. 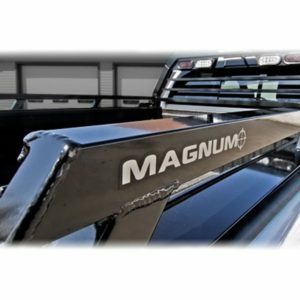 Protect your truck as best you can by keeping the undercarriage protected and clean. If your truck has not been rust proofed, consider having this treatment done. Winter is a great time to own a truck, giving you the ability to haul your snowmobiles and sledding gear all around your community, but it can also be a damaging time for the truck. Take the time to prepare your truck this fall, so you can enjoy winter fun without fear of damage to your truck.